Jeff, Mike & Dan enjoyed an afternoon of golf with Jeff Lang from Valori Precast. 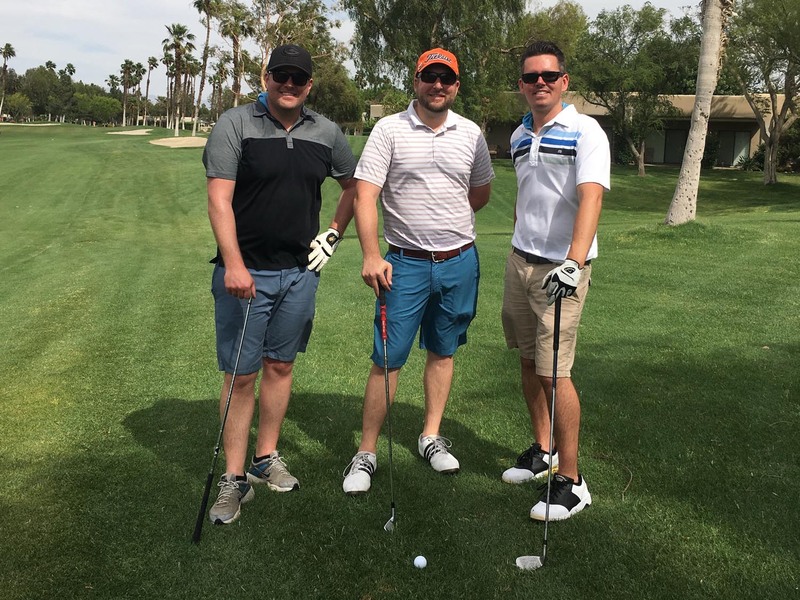 The Thompson Building Materials Golf Tournament was held at the Desert Princess Golf Club in Cathedral City. 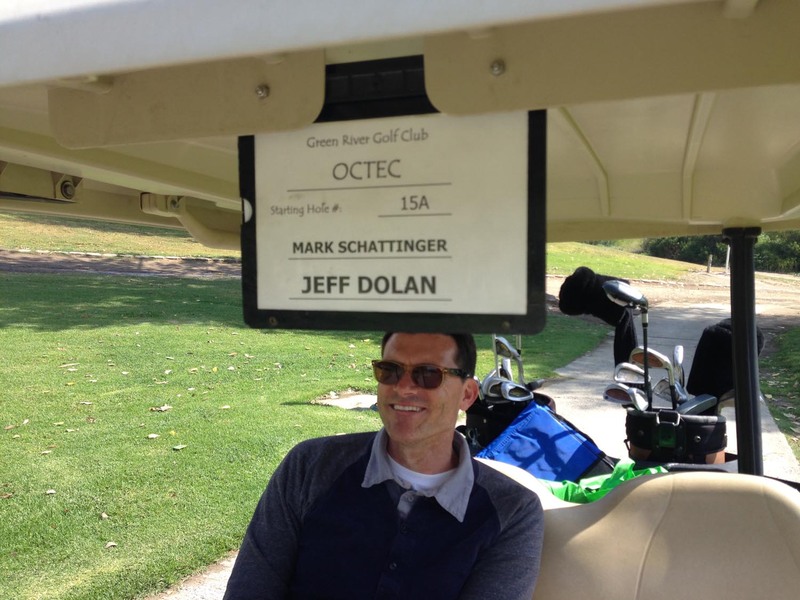 Matt & Mark enjoyed a round of golf courtesy of LSA and the OC Traffic Engineers Council at Green River Golf Club. A good time was had.